The Edmonton Real Estate Market continues to remain firm. Most average selling prices increased this month, partially due to the sale of higher priced listings. The all residential median selling price is down from last year, along with single family median and condominiums median. 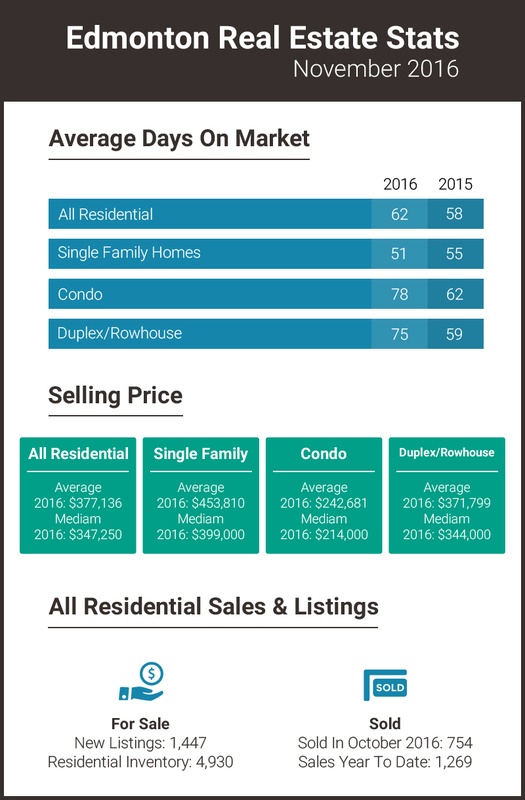 Single family homes continued to sell well, with the average days on market at 51. However, condominiums and duplexes/rowhouses were both affected by the seasonal market shift. If you have any questions about the current Edmonton Real Estate Market feel free to let us know. Also check out the latest live market statistics. 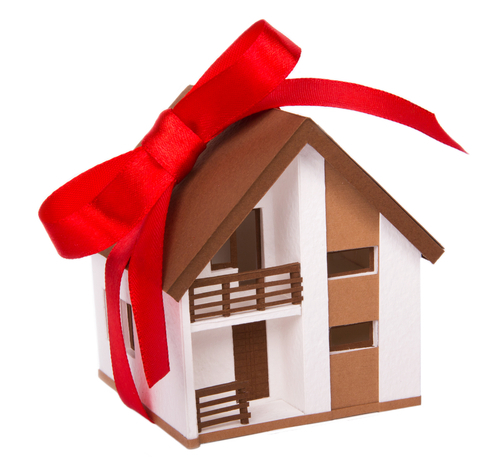 Home Buying During the Holidays: A Smart Decision? Anyone who is familiar with the Art of War will know that military deception can be a key to success, in particular, diversion tactics. If a commander is outnumbered in warfare, creating a diversion can be what decides the outcome. Create a diversion, then, while the enemy is distracted, attack. Home buying during the holiday season is very similar, the only difference being the diversion is already provided. While everyone else is busy marveling at lights and eating copious amounts of sugar, you can slip in and snag yourself a pretty great gift – the home that you want at a great price. Energy efficiency is a topic of particular importance to modern consumers. As more consensus is reached regarding how humanity’s actions affect the planet’s climate, it has become clearer to more people that environmentally conscious efforts are the best way to move forward. Here are some of the top technologies and methods to boosting the energy efficiency in your home.